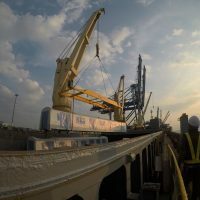 The first consignment for the trains for the MRT Sungai Buloh-Serdang-Putrajaya (SSP) Line has arrived at Westport, Port Klang, signifying the achievement of another major milestone for the second line of the Klang Valley MRT project. 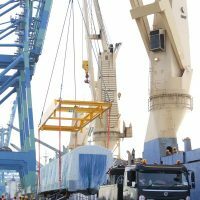 The consignment comprised of four motor-cars which are the two end cars, and four trailer-cars which form the two middle cars of the two train sets, arrived yesterday. 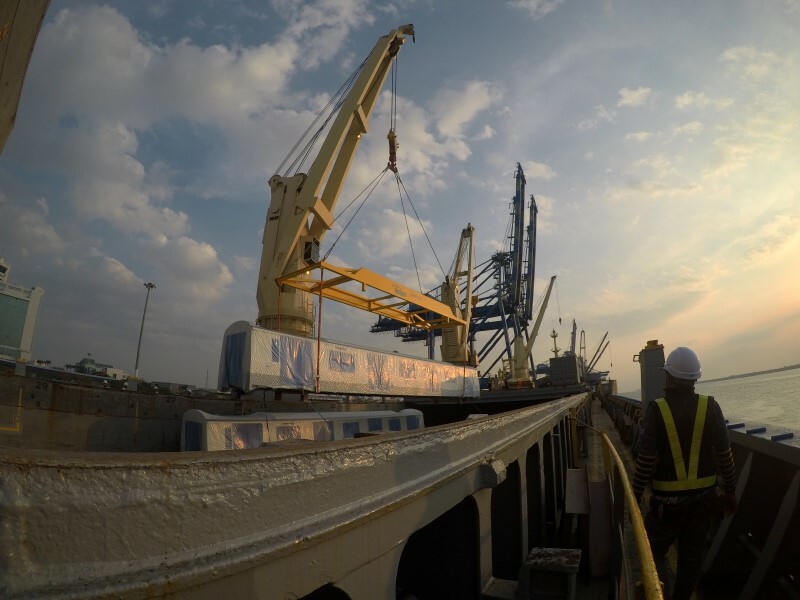 The SSP Line will have a total of 49 trains that will serve the alignment upon project full completion in 2022. 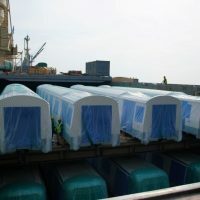 The train car bodies, as well as the bogies and other major train components, are being manufactured in Changwon, South Korea by Hyundai-Rotem Company. 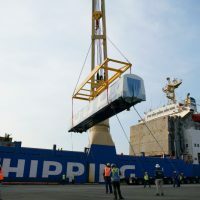 The company together with Apex Communications Sdn Bhd and Posco Engineering Co Ltd, formed the HAP Consortium to supply the electric trains for the SSP Line. 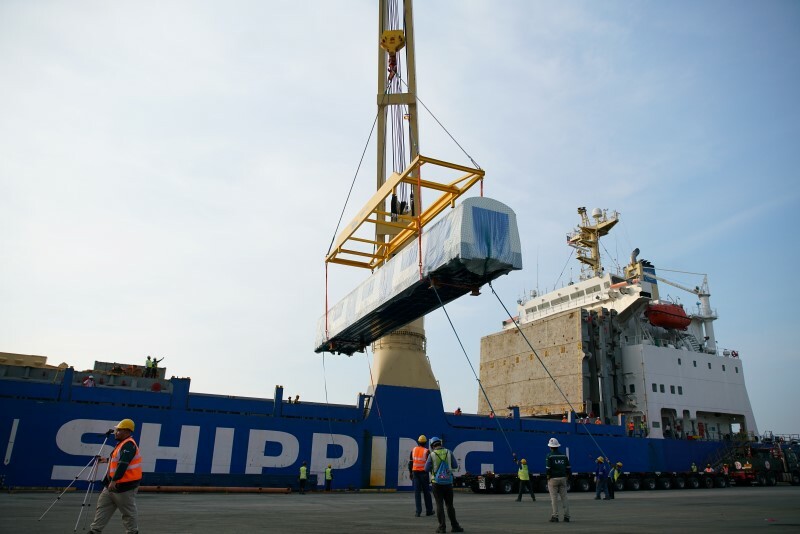 Two train sets are being completely built-up in Korea and will be delivered later this year, while the remaining 47 train sets – including the two which have been delivered – are being shipped in parts to Malaysia and will be assembled locally by Apex Communications. 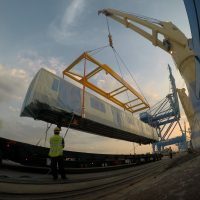 The train livery was designed by MBD Technologies Design of France, where the design exterior expresses modernism and a sense of belonging to the city. 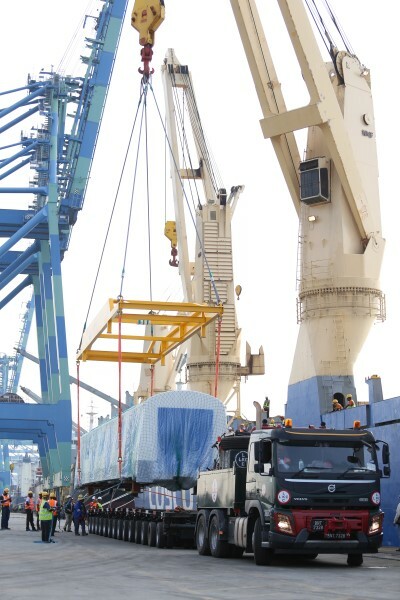 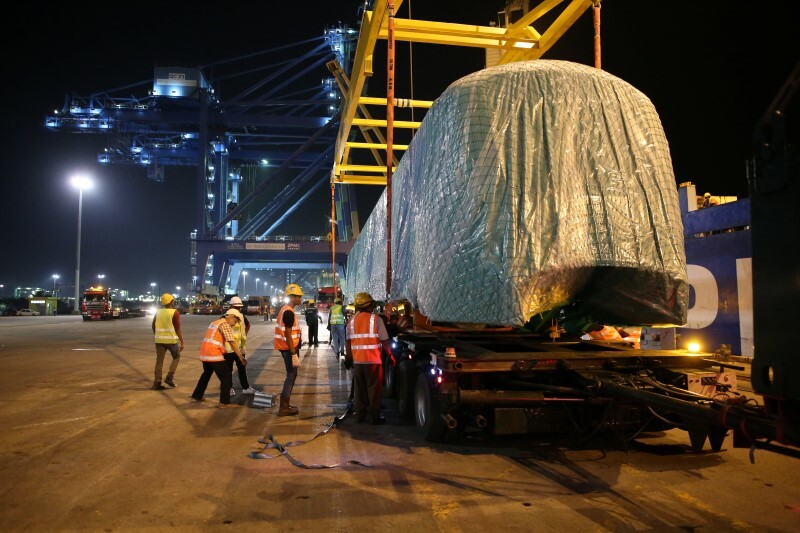 From Changwon, the train car bodies which arrived yesterday were transported to the port in Masan, where they were loaded onto the ship MV Da Hua V.178 on 21 December 2018. 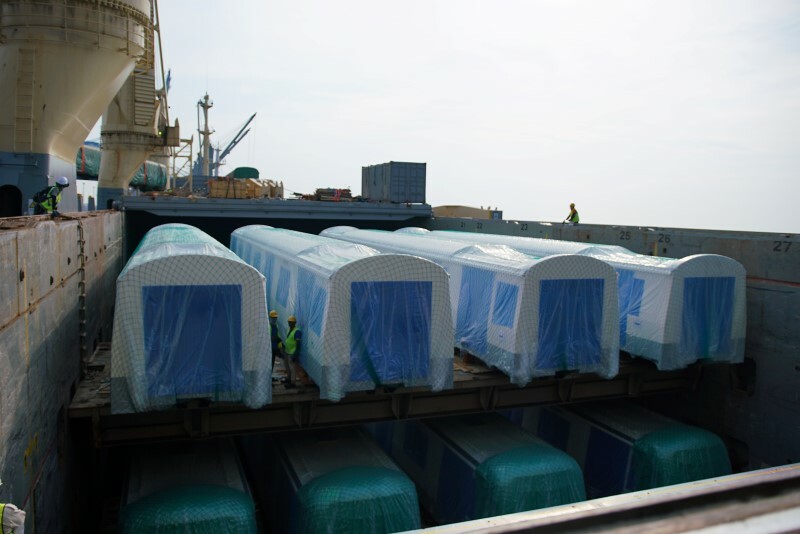 They arrived at Westport after a month of sea travel. 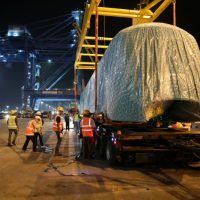 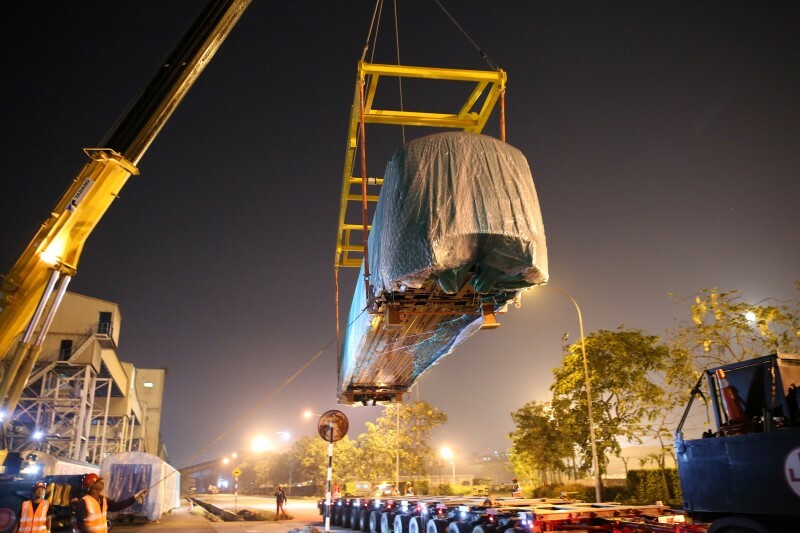 From Westport, the train car bodies will then be transported to the country’s first MRT train assembly plant in Rasa, Hulu Selangor, where they will be assembled. 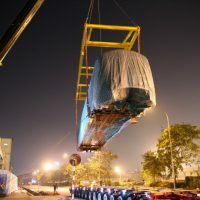 The purpose-built plant for the Klang Valley MRT Project, owned by SMH Rail Sdn Bhd, was also the train assembly plant for the MRT Sungai Buloh-Kajang (SBK) Line. 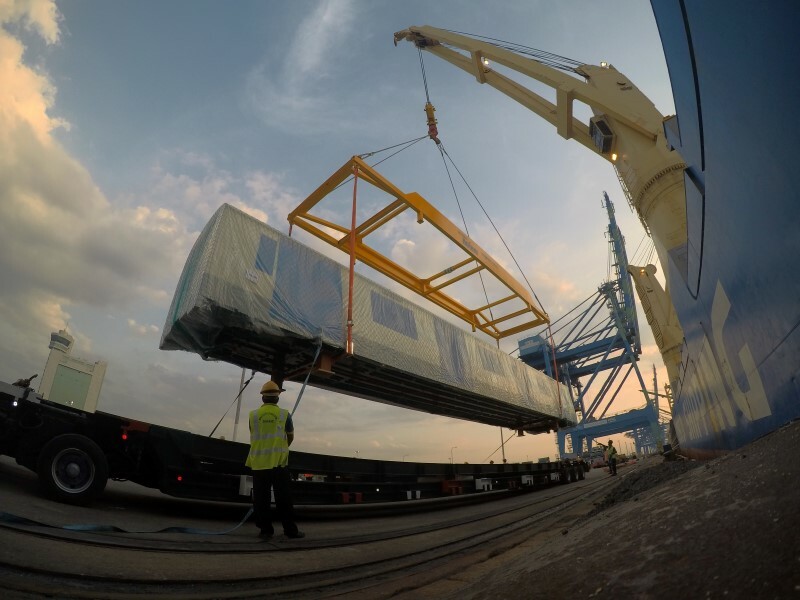 With the arrival of the first two sets of train car bodies, the SSP Line is on track towards project completion in 2022, with project progress currently on schedule at 41%.